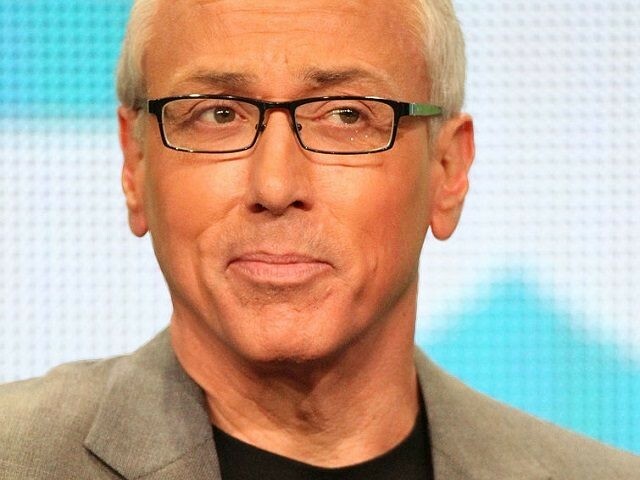 Samantha Allen at the Daily Beast writes that Dr. Drew Pinsky’s sudden cancellation on CNN’s HLN, days after questioning the health of Democratic presidential candidate Hillary Clinton, surprised no one. Allen recounts a litany of scandals in the physician and media host’s past and declares his career in jeopardy. Clinton’s daughter Chelsea sits on the board of IAC, the Daily Beast’s parent company. By the time Dr. Drew Pinsky’s show was canceled by CNN after he engaged in unfounded speculation about Hillary Clinton’s health, no one was shocked. 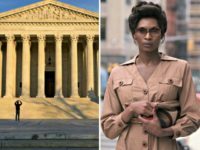 For years, the Loveline host had been seen as more of a “television doctor,” as Newt Gingrich recently referred to him, than as a doctor who also appears on TV. Most memorably, Pinsky presided over VH1’s Celebrity Rehab from 2008 to 2012, with five cast members dying while the show was still on the air. A sixth, the WWE star Chyna, died of a drug overdose this April, drawing renewed attention to the questionable ethics of the reality show. But if you buy into the Dr. Drew mythos, CNN’s cancellation of the HLN show Dr. Drew on Call was the last chapter in the gradual unraveling of his career, which started with a beloved radio show and ended in headline-grabbing ignominy. Looking back, however, scandal and controversy have plagued Pinsky for decades. The story of Dr. Drew was only ever going to end this way.